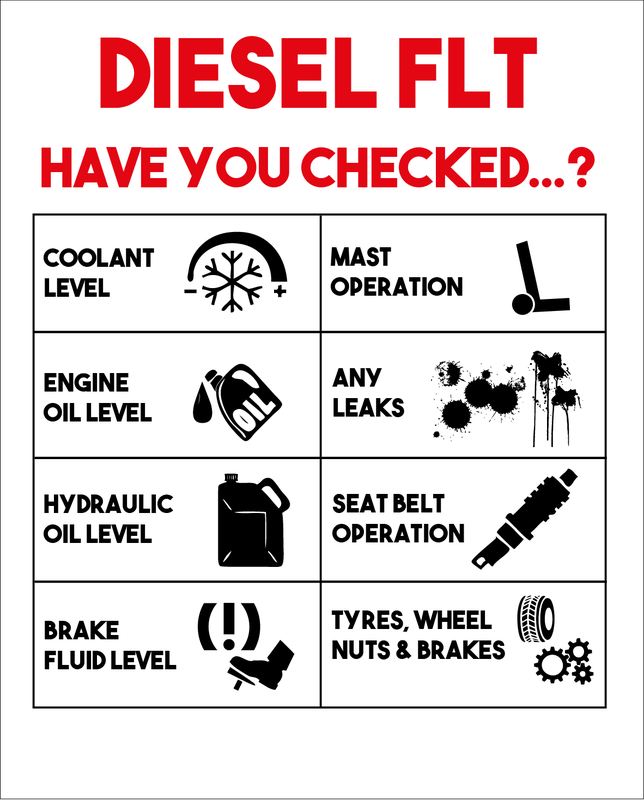 Hannaman’s Advice – Daily checks! 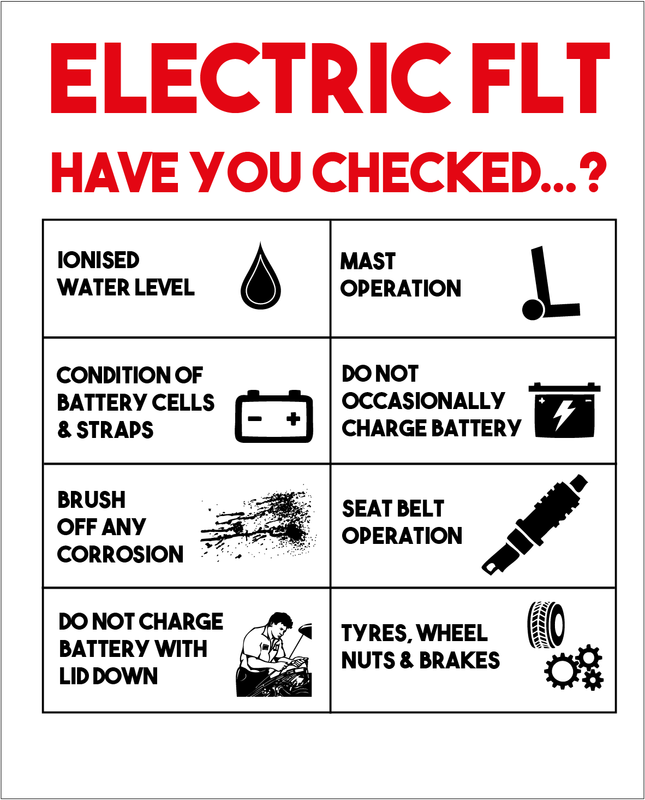 Daily checks are essential for workplace health & safety, and will also help give your forklift a longer life! 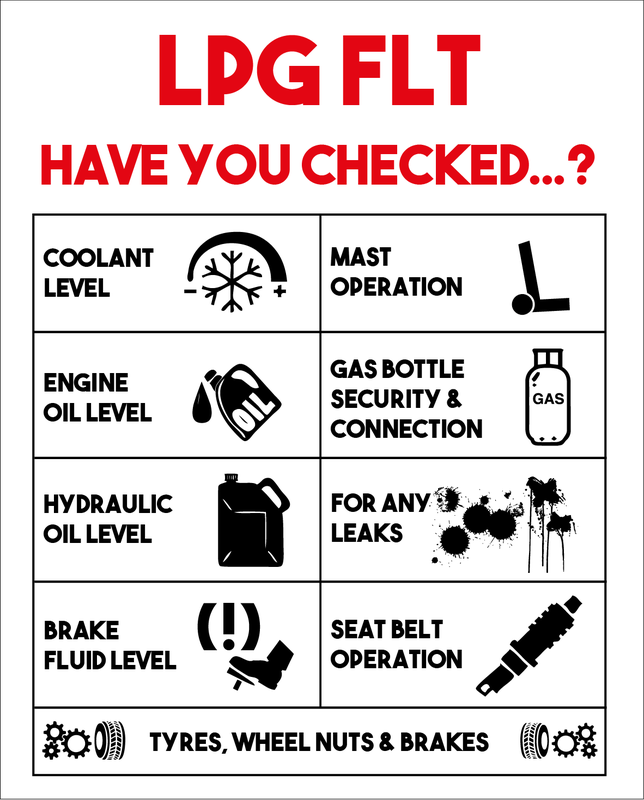 Below, we have put together some fast and easy daily checks, bespoke to whatever type of forklift you have. 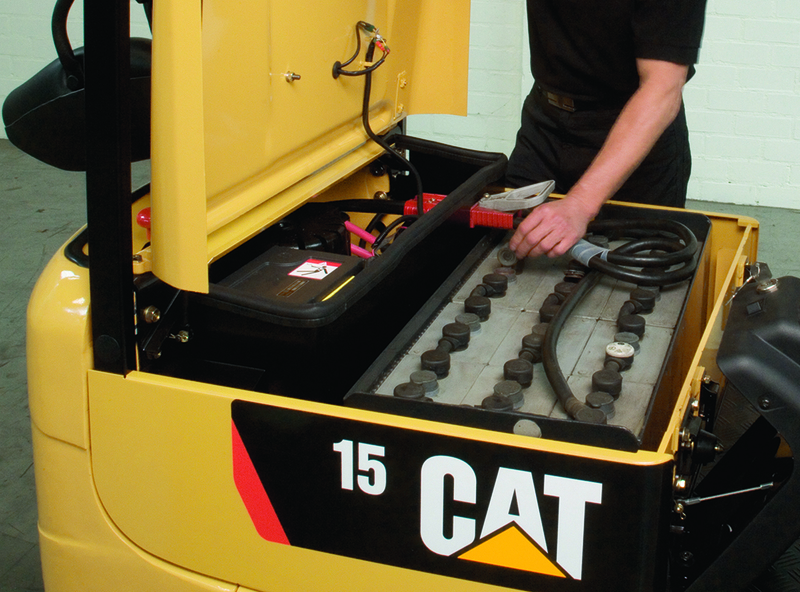 If you notice anything that isn’t running right, you must be report this immediately, as the forklift may be unsafe to use.